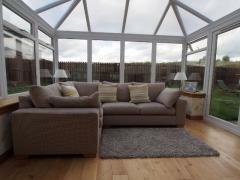 CR Smith have been delivering conservatories to customers in Scotland for over 35 years. get in touch and our experts will be more than happy to give you more information. 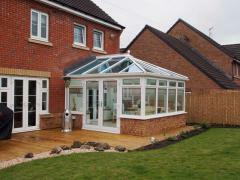 We provide and install conservatories, double glazing, timber windows, windows and doors. Visit us inside Homebase in Pollokshaws and speak to one of our advisers. Introducing the next generation of Lorimer windows. We've always believed windows should do more than just provide pleasant views to the outside world. In the right hands a window can bring a room to life, define its character an inspire its decor and furnishings. That's why we go to such great lengths to help you choose windows that are exactly right for your home, inside and out. Should it be casement? Or tilt & turn? Reversible or sliding sash? How about an elegant oak surround? or would ash, cherry or far eastern hardwood painted white suit better? We're here to talk you through all the options. At the same time we'll show you the next generation of Lorimer windows - classic CR Smith slim frames and shaped profiles, only now with even greater energy saving features. 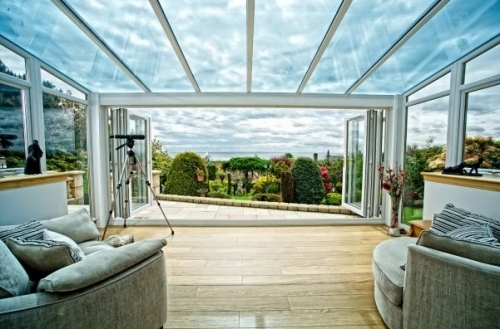 So if you want great looking rooms, start by talking to CR Smith about your double glazing. Unique shaped windows for a uniquely stylish home. Next generation ultra slim frames to let more light in. 32mm thick American hardwood sills. Every sill and surround hand finished in wax or paint. 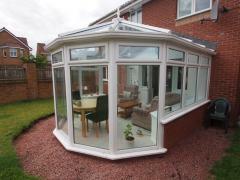 Installation to Lorimer Fit standard. CR Smith team from start to finish. 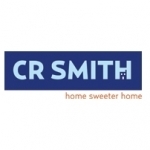 The CR Smith Total Service Promise. One with an ornate leaded design? We can help you do it. Want to have solid panels and timeless elegance right on your doorstep? We can help you with that too. 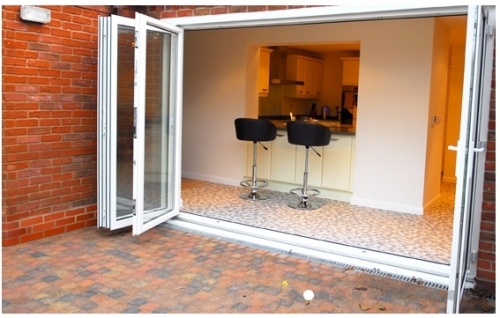 In fact our range of uPVC, Timberplus and Composite entrance doors, open up any possibility, front and back. And beneath our doors' good looks lies a reinforced heart, along with a maximum security locking system it ensures the only people who go through your door are the right people. All the character of your traditional windows outside with all the benefits of new windows inside.If you live in an older property, the chances are you have period windows full of character. They are also more than likely to be a touch on the draughty side. Secondary glazing from CR Smith can help you to keep those original good looks, while also staying warm and comfortable too. CR Smith in Scotland, sold to me as the best, highest quality replacment windows by the salesman Kyle, assured over and over that they were installing planitherm A+ rated glass, even after the windows had been installed they wrote, it is planitherm glass, until I proved it was not, then they said its the same as Planitherm glass. I insisted I ordered and was sold / bought planitherm glass, finally they admitted it was not what I bought, but was the same!! When I explained you cannot sell an item claiming it is something it is not, they said we are allowed in the contract to change the glass for anything better. But its not better its the same, as you just stated. It was miss sold. This was only the start, six of the 12 windows leaked, they blamed the roof and anything possible, now they have been all taken out and refitted, no leak, so far. Sealed units with dirt inside the seal had to be replaced as well. The mitre joints look like a child with a blunt saw cut them, CR Smith offered to repair, yes repair my new windows, I allowed one trial repair, that made it worse, even the fitter told his boss, they all need replacing. Measuring was wrong, vents too high on windows, stiff to open, terrible finishing externally, lead flashing on upstairs windows done wrong, the list is endless, but to compensate they said we will sort out two small windows and do a good deal on the last french doors, good deal, it was nearly double the price in the contract, they refused to give an break down or details. When I showed the manager the CR Smith contract he asked could he take a photo of it, as he had not seen it, surly CR Smith have copies of their own contacts!! Years later this is still not resolved, I could write a book on the fiasco's of CR Smith, 273 e mails to date, yes that is right 273 e mails and still not sorted out, the staff leave and no one checks the e mail, so you wait weeks to find out, that e mail is no longer is use. 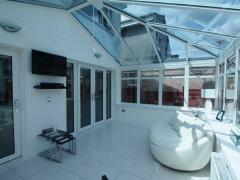 Managers make an appointment, no show, then they send a photo of the house they went to, wrong house!! surveyors turn up, saying no idea what I am here for!! Most of the engineers seem great, but appear exasperated at the company they work for, they make appointments turn up, and say, that will not work, or without the materials they were supposed to come with. 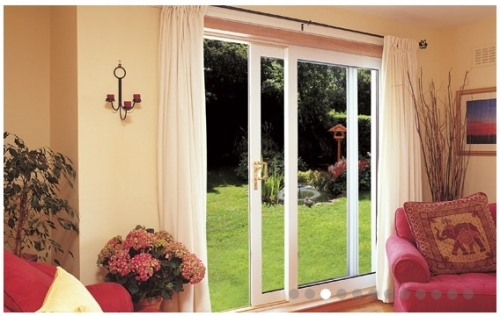 Thinking of new windows or doors? if you want my advise stay well clear of CR Smith, I wish I had never heard of the man in the blue and white van.